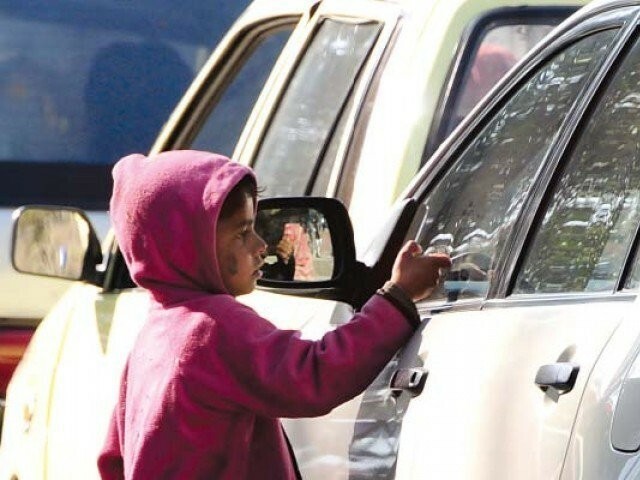 LAHORE: Those who employ children to beg will be imprisoned up to five years and fined a maximum of Rs500,000. The law came into being after the provincial assembly passed the Punjab Destitute and Neglected Children (Amendment) Bill 2017. At the same time, despite strong objections of opposition legislators over some amendments of the Police Ordinance, the treasury benches succeeded in getting five bills passed. A resolution to extend three ordinances for a further 90 days was also passed, while four audit reports were tabled before the house. 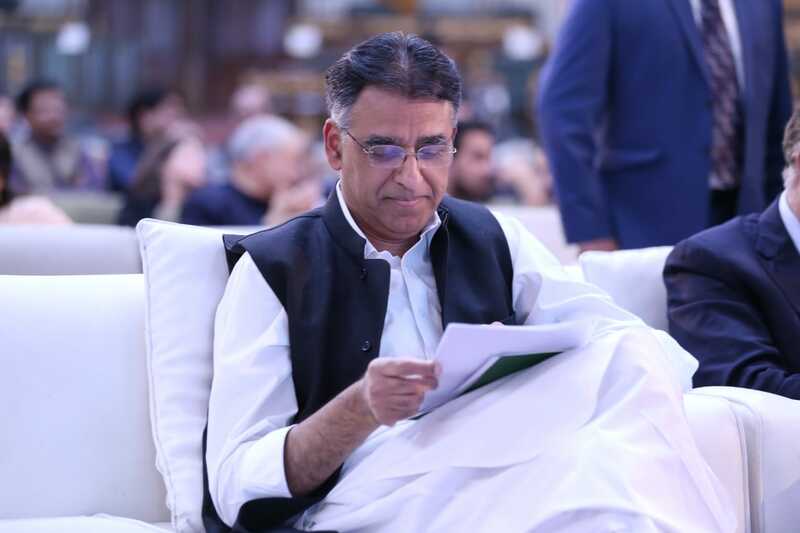 The bills which the treasury benches got passed included The Punjab Destitute And Neglected Children (Amendment) Bill 2017, The Police Order (Amendment) Bill 2017, The Faisalabad Medical University Bill 2017, The Rawalpindi Medical University Bill 2017 and The Nishtar Medical University Bill 2017’. Section 36-A stated that “If a person employs or incites a child to sell goods with the intention of begging, he shall be punished with imprisonment for a term which may extend to three years but which shall not be less than three months and with fine which may extend to Rs100,000 but which shall not be less than RS10,000”. At the same time, 36-B continued that anyone who employed a child for rag picking, may be punished with imprisonment up to three years but which shall no less than three months. Once again, the fine may extend up to Rs100,000. Meanwhile, opposition leader Mian Mehmoodur Rasheed strongly protested the amendment to the ‘The Police Order (Amendment) Bill 2017’ which was passed by omitting the expression ‘National Public Safety Commission’. He said it would not be wrong to say the government had started preparations for coming general elections through such tactics. 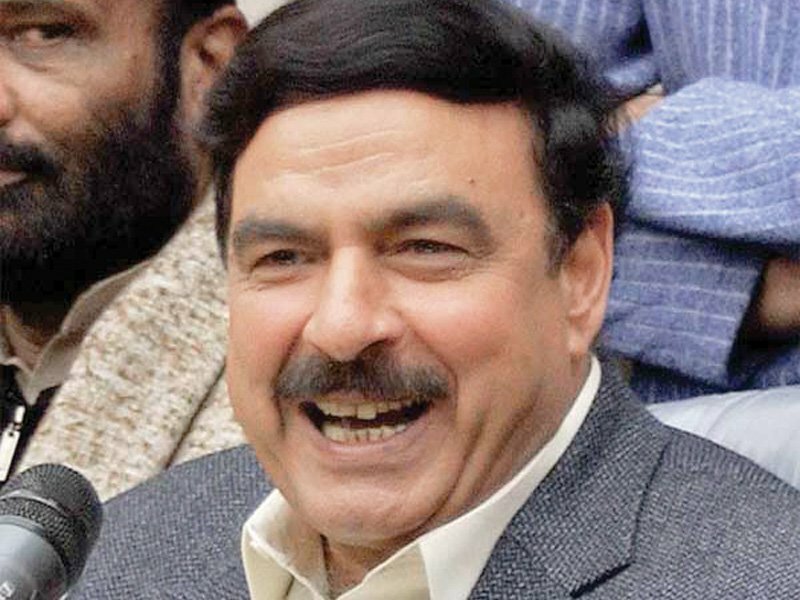 He asked why the government felt it necessary to omit the commission, He believed there were mala fide intentions as the government wanted to appoint the Punjab IG according to its wishes. He added the ongoing method to appoint an IG, through which an officer’s performance was checked, must be continued to ensure merit. 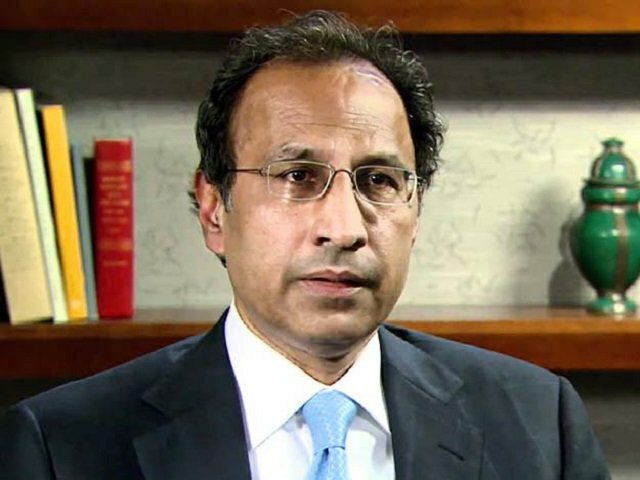 During question hour, parliamentary secretary Rana Muhammad Afzal seemed confused while responding to queries of the opposition legislators. One legislator of the opposition, Sadia Sohail Rana, protested by saying she did not want the answer of her question by the parliamentary secretary. Some legislators of the treasury and opposition benches seemed on one page when they demanded that those questions should not be presented for which the secretaries concerned were absent from the house. The legislators demanded that the home secretary and Punjab IG be present in the House as there were queries related to their department. Ultimately proceedings were adjourned till Thursday 10am.